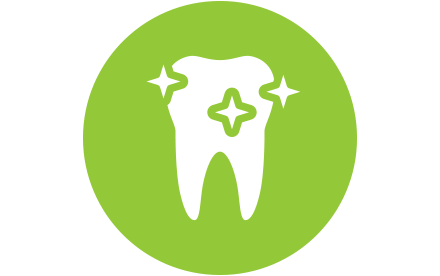 We’re here to help you feel wonderful — starting with your teeth. 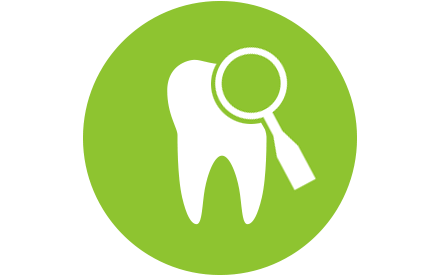 We’re Pearce & Nobles — a friendly family dentist within easy reach of Nottingham, Derby and Leicester. 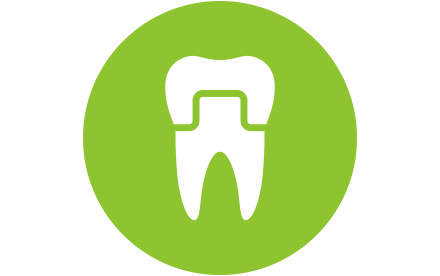 We’ve been caring for people and their teeth since 1983. We take the long view, helping you avoid problems rather than selling treatments to fix them. We’re experienced, caring, and fully in touch with the latest technologies — including Enlighten™ tooth whitening, 3-D scanning for impression-free crowns; smile makeovers, implants (including All-on-4™) and other cosmetic treatments. Just twice a year should be enough to keep you in fine dental health..
More than a scale and polish — we’ll create a personal programme to keep your dental problems away for good. Enhance your natural smile with treatments to correct damage or gaps. Trust us to find the answer that’s genuinely right for you. A minimally invasive approach and a whole range of treatments. Replacement teeth that look, feel and function just like the real thing. It’s amazing what you can do for your smile. 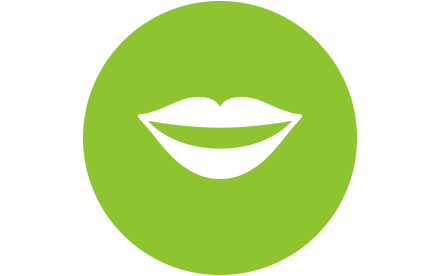 Find out about a new generation of simple, safe and affordable cosmetic dentistry. As parents, we understand that each family member will have different thoughts and feelings about going to the dentist. 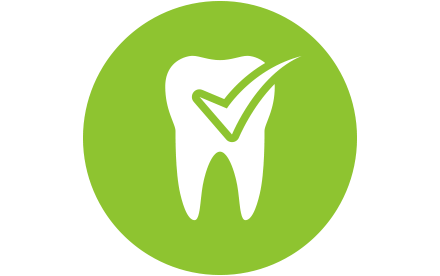 There’s normally more than one way to fix any dental problem, and we’ll make sure you get the way that’s right for you in the long term. 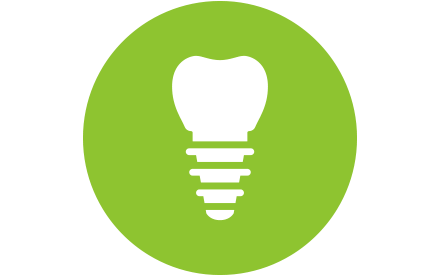 Teeth don't decay on their own, and we believe firmly in looking after what you’ve got rather than fixing avoidable problems.